Kleifarvatn and Mjóavatn are located in Breiðdalur (East Coast). 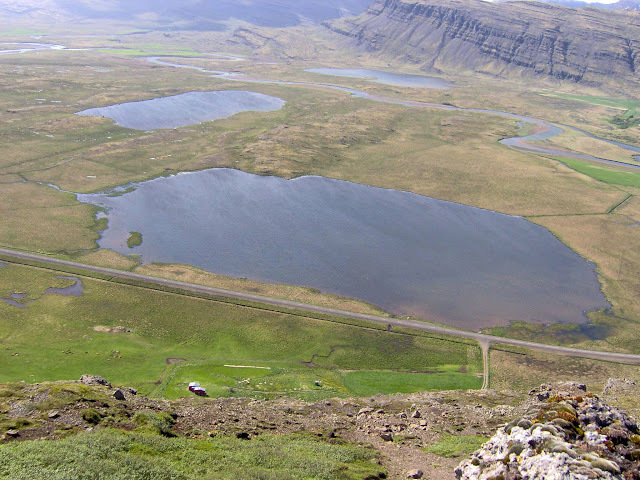 The lake district, including Kleifarvatn and Mjóavatn, is located near Highway 1, near the village of Breiðdalsvík. Kleifarvatn covers about 1km2 and Mjóavatn about 0,15 km2. Well equipped cabins can be rented. Booking must be made in advance at the place of contact (Tel: (+354) 475-6789 or mobile (+354) 896-4239). Camping is permitted at a designated place. No hygiene facilities are available at the campsite. 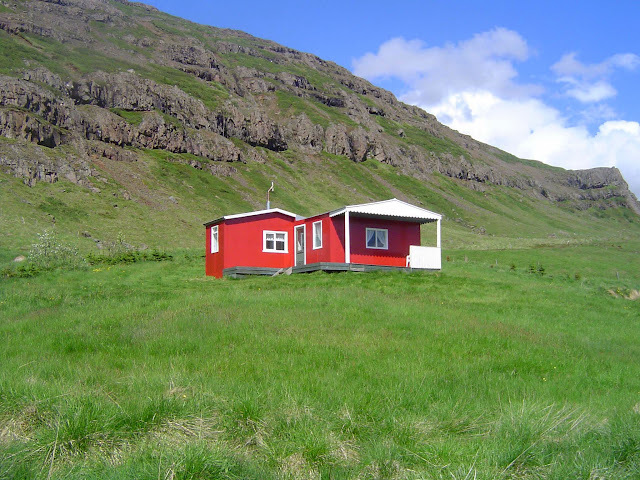 One can expect to catch medium size brown trout in Kleifarvatn. In Mjóavatn one might catch large char and brown trout. All bait is allowed: fly, worm and lure..
Cardholders must register at the place of contact, and show both Veiðikortið and an appropriate ID. There they will receive a report form to fill out and return after fishing. Littering is strictly forbidden as well as off-road driving. Children are allowed, free of charge, accompanied with adult cardholders. Ingunn Gunnlaugsdóttir at Innri Kleif. Tel: (+354) 475-6789 or mobile (+354) 896-4239.